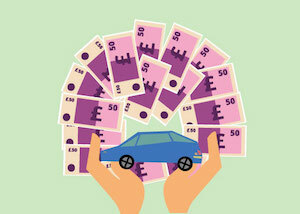 Looking for reviews of car finance providers online? At Smart Money People, we’re building the biggest source of Hippo Motor Finance reviews anywhere. If you’re a previous Hippo Motor Finance customer, please share your experience and help out our community, or read existing Hippo Motor Finance reviews if you’re thinking of becoming a customer. With your reviews, we can help others find the best products for them.